sponsors, key industry executives and media representatives. 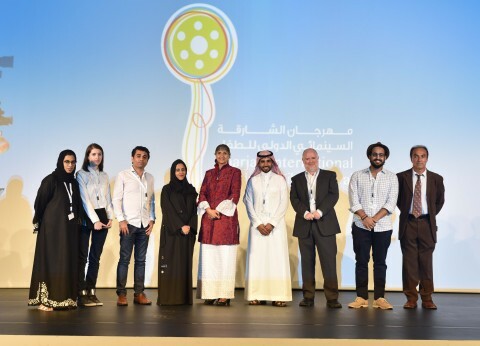 and Director of SICFF said, “The past few days have been extraordinary. cinematography, which are its standout features. honoured films and filmmakers with awards in various categories. civilizations through their cinema productions.